We have a variety of contests and challenges to help celebrate #nutritionmonth! Enter today! WEEK 1: Show us your snacks! 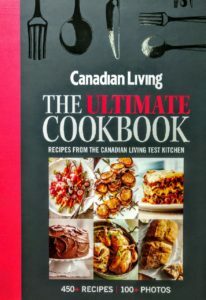 This week’s prize is a Canadian Living Cookbook!